Is it possible to play a Blu-ray movie on Nexus 7 FHD Second Generation? Google’s Nexus 7 2013 version (the second generation), manufactured by Asus, is the first tablet shipping with Android 4.3 Jelly Bean, the latest version of the world's most popular mobile operating system so it's fast, fun and easy to make your own. The Nexus 7 2nd Generation features the world's highest-resolution 7-inch display, putting over 2.3 million pixels in the palm of your hand. With 323 pixels packed into every inch, you can read text that’s sharper than the printed page, see images more vivid than the highest quality photo magazine, and watch videos come to life in vibrant 1080p HD. Is it possible to play a 1080p Blu-ray movie on Nexus 7 FHD Second Generation? The answer should be yes. Of course, you can not insert a Blu-ray disc into it directly, but you can use third party software like Pavtube Blu-ray Ripper to make Blu-ray film playable on Nexus 7’s sharpest display. Pavtube Blu-ray ripper is capable of ripping commercial Blu-ray movies to MP4, the best suited format for Nexus 7 FHD Second Generation, keeping good image quality and compressing the Blu-ray to a smaller file size to fit for your Google tablet. Insert your Blu-ray disc into your drive. 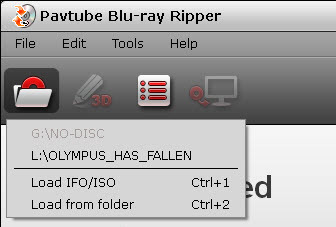 Launch Pavtube Blu-ray Ripper. In the main interface, click “Load file(s)” button to select and load your Blu-ray movie contents from your BD drive. Here we choose “L:\OLYMPUS_HAS_FALLEN”. The main title in the Blu-ray is checked by default once loaded. You can right click on it to have a preview. Check the movie title you want to rip. 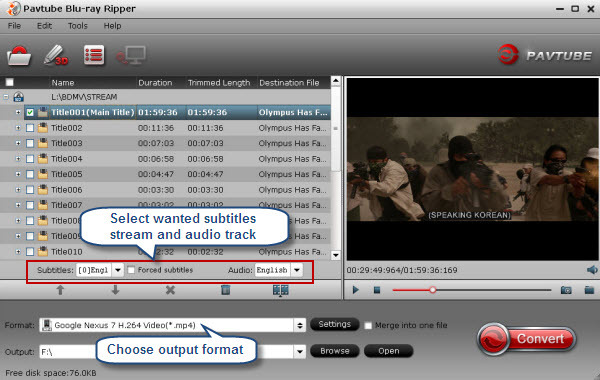 Navigate to the drop-down list of “Subtitles” to select your wanted subs track, and to the pull down menu of “Audio” to pick up your desired audio track. The ability of selecting subtitles and audio track makes it possible for you to play Blu-ray movies on Nexus 7 Second Generation with your desired languages. 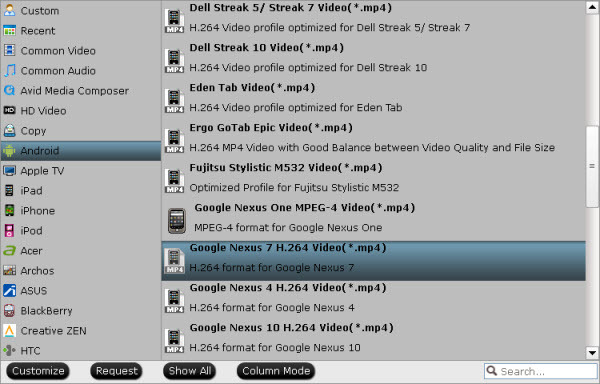 Click on Format bar, and select “Google Nexus 7 H.264 Video (*.mp4)” as target format from “Android” catalog. 4 When ready, click the big button “Convert” to start compressing Blu-ray to H.264 MP4 for viewing on Google Nexus 7 2nd Generation. 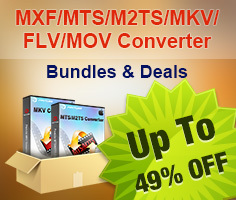 Once conversion finished, you can click “Open” button in the main screen to get the generated MP4 files. 2. After connected the cable to both devices, your PC will install the drivers to facilitate the connection. 3. The tablet is instantly mounted as another storage device. 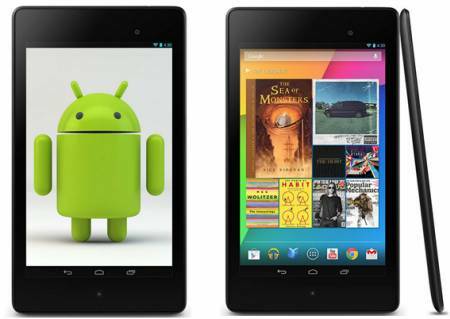 Now you can copy media files to Nexus 7 from PC freely. If you are using a Mac computer, please refer to how to transfer files from a Mac computer to Google Nexus 7.